The success of each year’s events and fundraisers are due in large part to our dedicated and passionate volunteers! 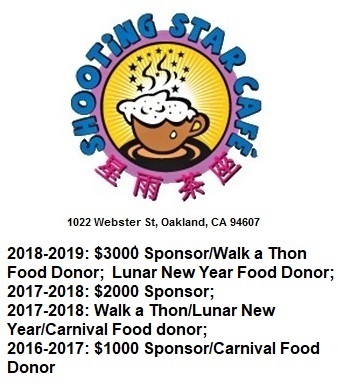 For the 2015-2016 school year, Lincoln Elementary School and the Golden Dragon Project sends a BIG thank you to all the volunteers listed below for your volunteer help at the carnival on May 15, 2016 and walk-a-thon on October 18, 2015. Both events were successful, fun community events for our students. We truly appreciate your time. We will keep you posted on future events, and look forward to putting together next year’s events together.